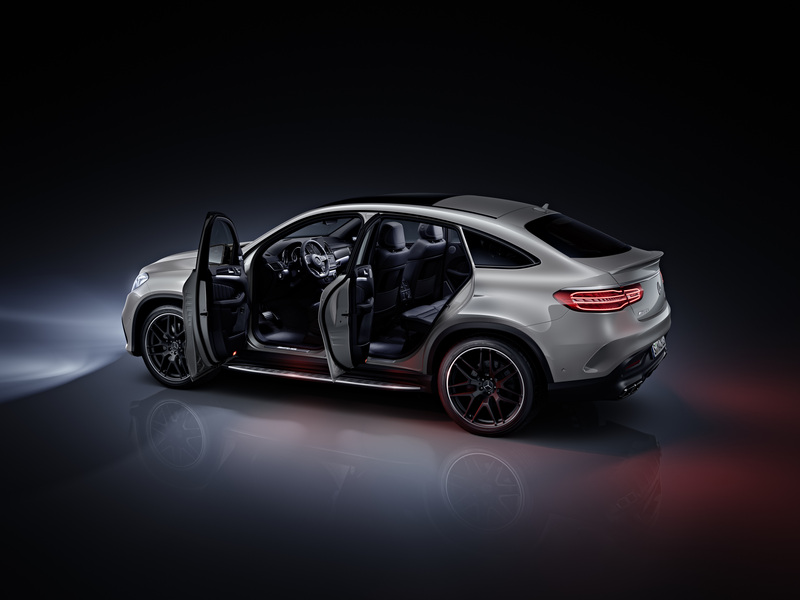 Abu Dhabi, 9 November 2015: Emirates Motor Company (EMC), a flagship company of Al Fahim Group and one of Mercedes-Benz’s top dealers in the Middle East, is announcing the launch of the all-new 2016 Mercedes-AMG GLE 63 4MATIC Coupe. The Grand Launch event themed “Where Luxury Meets Power” took place in Abu Dhabi and was attended by His Excellency Abdulla Abdul Jalil Al Fahim, and the Chairman of Al Fahim Group, Ahmed Abdul Jalil Al Fahim, CEO of Al Fahim Automotive, Frank Bernthaler, General Manager of Emirates Motor Company Passenger Cars, Nassim Mourani, and the ‎Director of Sales and Marketing Mercedes-Benz Cars Middle East and Levant, Dirk Fetzer, as well as some of the UAE’s top VIPs and members of Al Fahim Group’s senior executive management team. 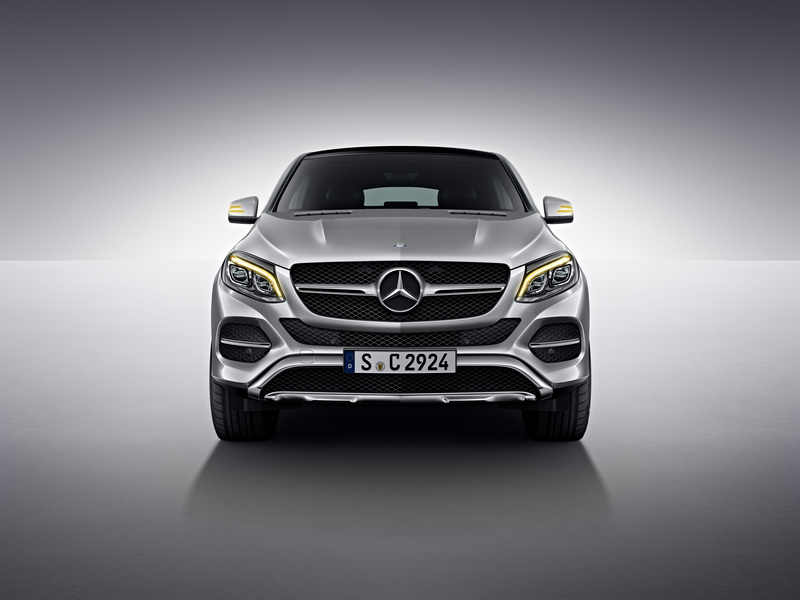 The ultimate embodiment of success, POWER and performance, the all-new Mercedes-AMG GLE 63 MATIC Coupé is an exciting interpretation of a four-door SUV coupé that has no equal. An expressive masculine vehicle, this commanding SUV meets the highest of standards in terms of POWER, performance, design and comfort to deliver a dynamic driving experience, whatever the terrain. “EMC sales has increased during the first ten months of the year by 6% compared to 2014 and we are confident that with the launch of the all-new 2016 Mercedes-AMG GLE 63 4MATIC Coupe, our sales will further increase especially in the SUV range. 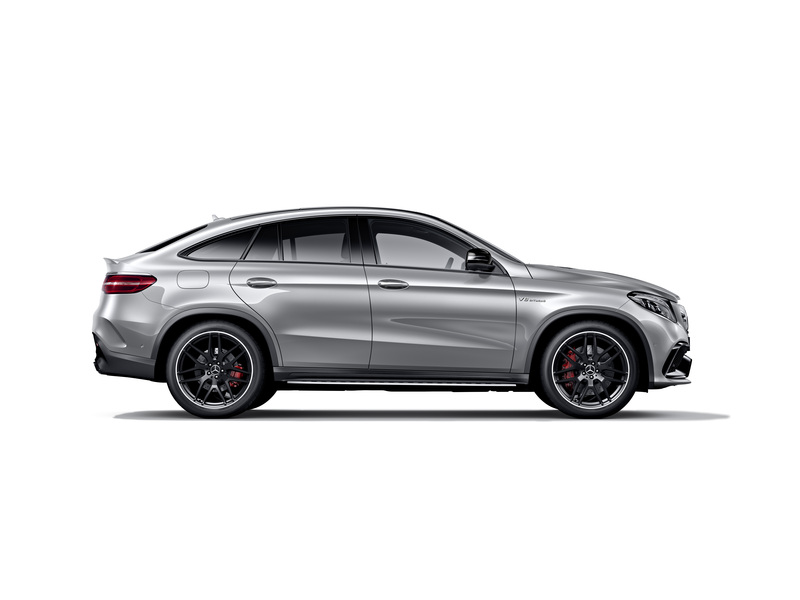 With the launch of all-new Mercedes-Benz GLC and GLE models last September, we are proud today with our announcement of the launch of the all-new 2016 Mercedes-AMG GLE 63 4MATIC Coupe now available at EMC’s showrooms in Abu Dhabi and Al Ain,” added Mourani. Exceptional agility, distinctive engine-sound and typical sports-car acceleration are united with LUXURY, poise, assurance, and tremendous pulling power and perfect traction. Its avant-garde exterior design and exclusive LUXURY interior adds to its standout appeal – a unique creation for those looking for an all-round vehicle with high-performance technology and an emotional design. 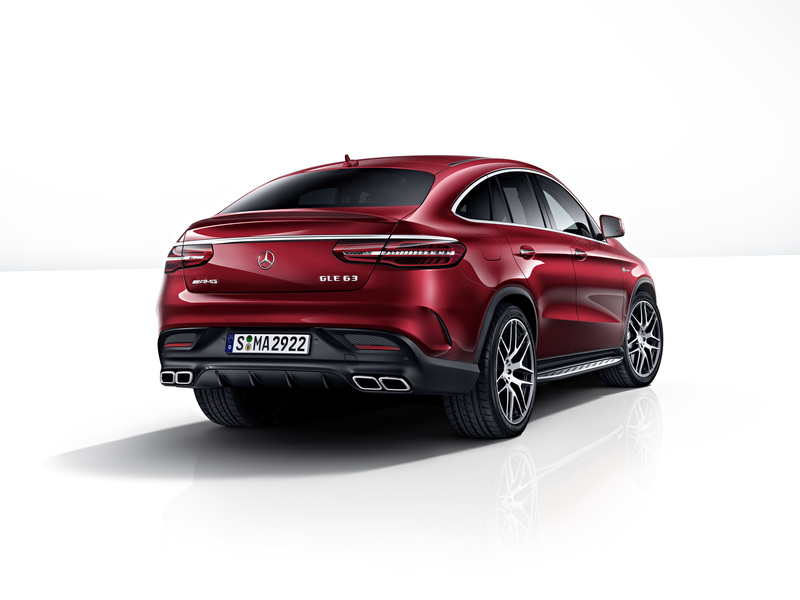 The all-new Mercedes-AMG GLE 63 4MATIC Coupé is driven by an AMG 5.5-litre V8 biturbo engine developing a maximum POWER of 585 horsepower and a torque of 760 Nm. 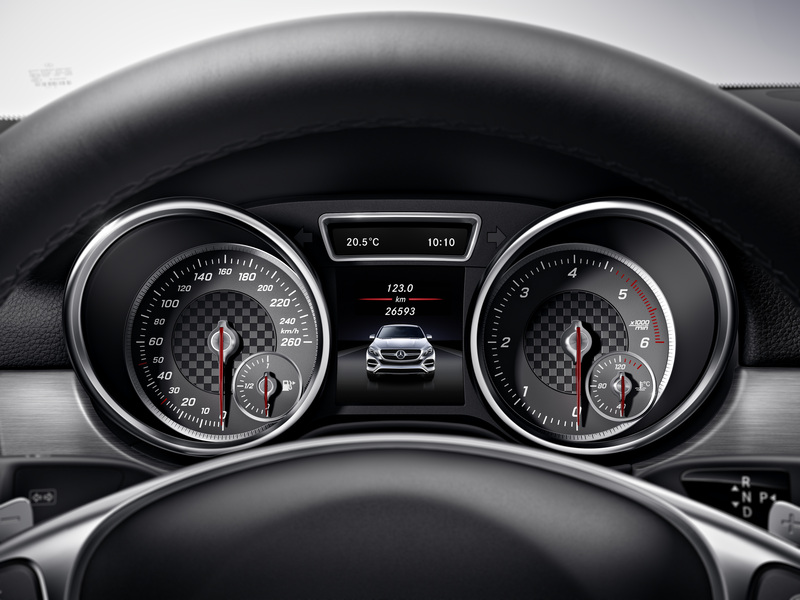 It also comes with a wealth of AMG-tuned enhancements that add unrivalled performance and POWER to its sleek coupé styling and commanding SUV strength. With its rich car range, EMC was able to increase sales through a wide range of models. 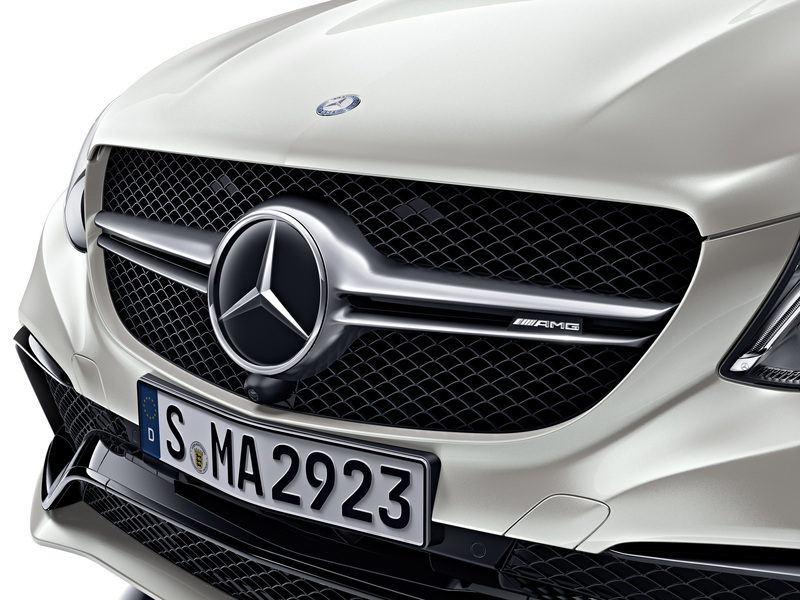 The most popular models, in chronological order, were the appealing C-Class, elegant S-Class, and the luxurious E-Class. Meanwhile, many models witnessed a boost in sales: the stunning S-Class Coupe at 741%, the premium S-Class at 4%, the GTS roadster at 533%, the C-Class at 86% and the CLS at 45%.